Ah, the first Week in Review for 2014! As much as I enjoyed my hiatus to spend time with family and friends over the holidays, as well as get things organized for the new year — I am so happy to be back blogging!! To start things off, I thought I’d give everyone a glimpse at how big little Dewars is getting. 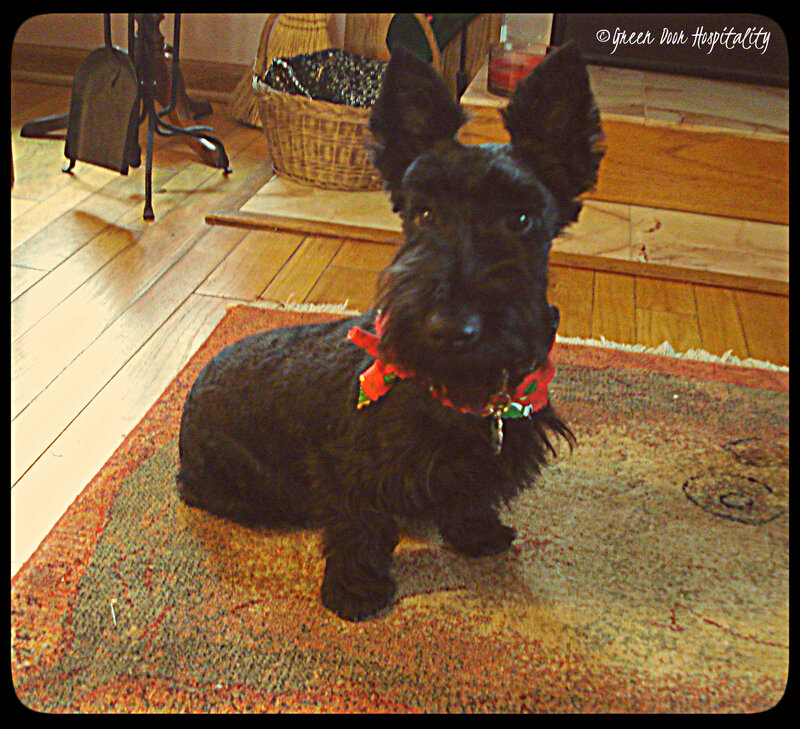 He turned 8 months this week and looks more like a Scottie every day! Monday – Hosting With Green Door. This will include Theme Parties, Hostess Gift Ideas, Table Settings, and overall Entertaining Tips. Tuesday – Culinary Series. The series includes Brunch Basics, Cocktail Corner, Elegant and Affordable, Homemade Staples, Impromptu Entertaining, Lunchtime Hospitality, Pantry Preserving, Potluck Stamp of Approval, and Simple Appetizer Alert. Wednesday – Wordless Wednesday. On Wednesdays all over the internet, bloggers post a photograph with no words to explain it on their blog. Thursday – Ingredient Spotlight. Learn about history, varieties, storage, and more of different ingredients. 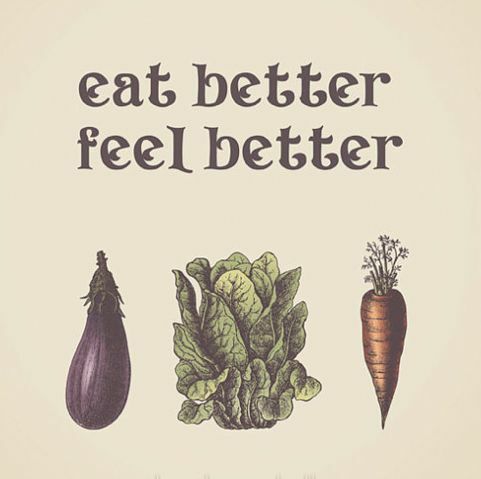 Plus get recipe ideas. Friday – Week in Review. It’s an opportunity to share new ideas and articles from around the web including terrific recipes from fellow bloggers. Since in January, people are still being very conscious about what they are eating, I thought I’d share some great, fairly healthy recipes from other blogs. And if you’re interested in searching for more recipes out there on the web to stay healthy, Pinterest just made it easier for you! They have refined their search abilities so that you can focus on your dietary needs. Read more about it HERE! It’s good to have you back Kenley! Your weekly topic schedule looks great~I’m looking forward to it! Thank you for including my recipe, Kenley! 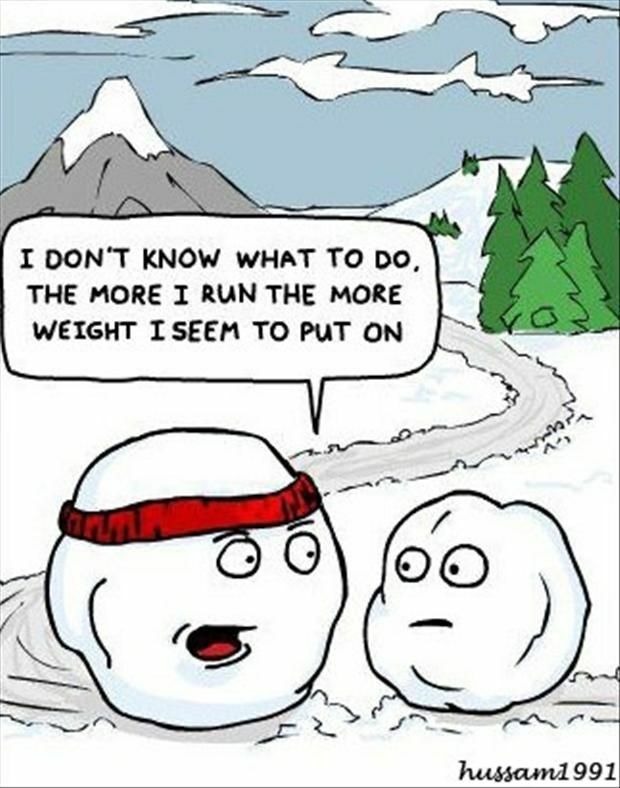 Can I just say that I cracked up (and am still giggling) over the snowball cartoon? What a perfect laugh for a Friday. He just gets cuter and cuter. I love the cartoon on top!!! Yay! You’re back! Love Dewars! He’s the cutest. I’m glad you are back, Kenley. It’s impressive that you’ve organized yourself to know what you are going to write about. I keep thinking about that but haven’t done it. Thanks Adam! I’ve always been a big fan of fish with summer squash and I’m not surprised that it is a popular favorite with your readers! The snowball joke is SO cute…except for it is my life. LOL! Girlfriend this is quiet the new schedule you are starting. I hope you don’t wear yourself out…we love you hear. Looking forward to seeing what this year brings. I won’t wear myself out, not to worry. It will actually be better that I’ve got it organized so I can plan and schedule things ahead of time if I know that I’m going to have a busy week coming up, etc. So happy you’re back. Dewars is the greatest. Can he please do a post soon? 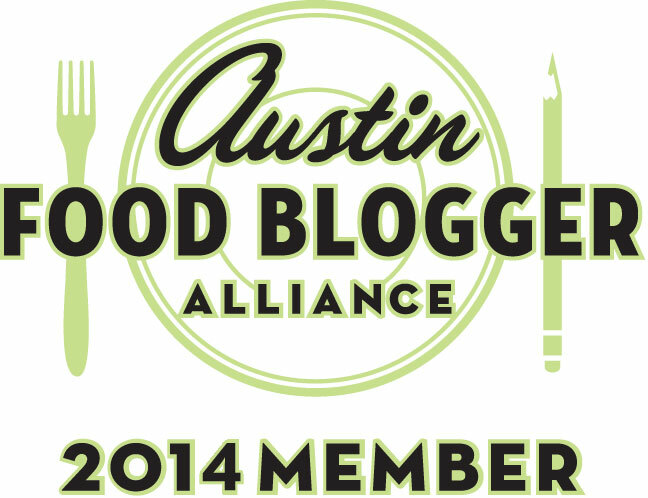 This entry was posted on January 24, 2014 by Jessica Romigh in Week In Review and tagged A Taste of Wintergreen, ATX Love, Dewars, Food Snob Chronicles, Green Door Hospitality, Leaner by the Lake, pinterest, Scottish Terrier, Sirens Tale, snowball humor, weekly schedule.